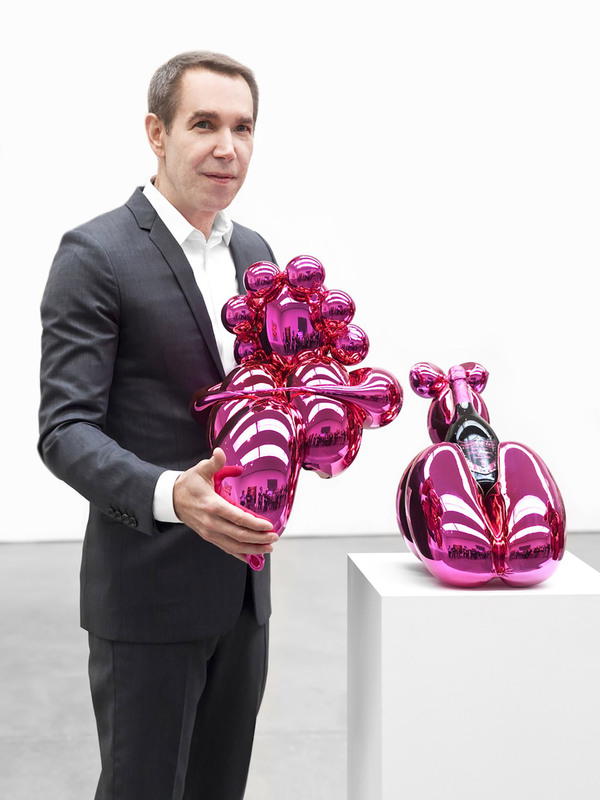 Jeff Koons is an American artist best known for creating giant balloon animal sculptures in mirrored stainless steel. Koons shot to stardom in the 80s and 90s as the celebrated bell of the ball. 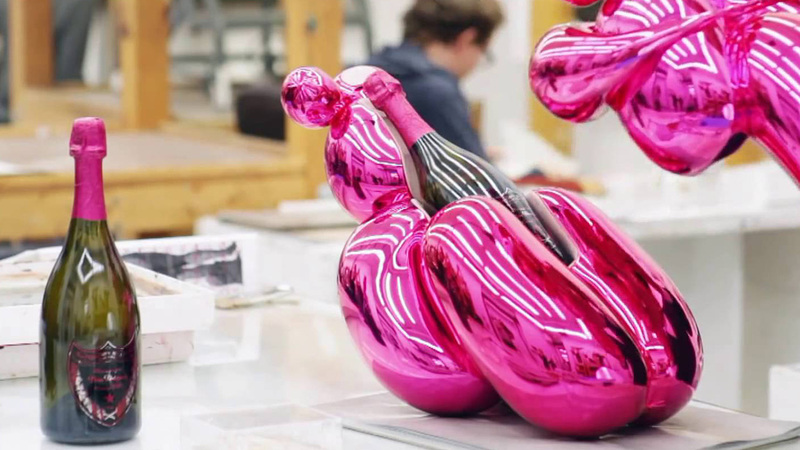 So is was an intriguing collaboration when Dom Perignon, the champagne brand positioned as one of the world’s most prestigious drops, joined forces with Koons. 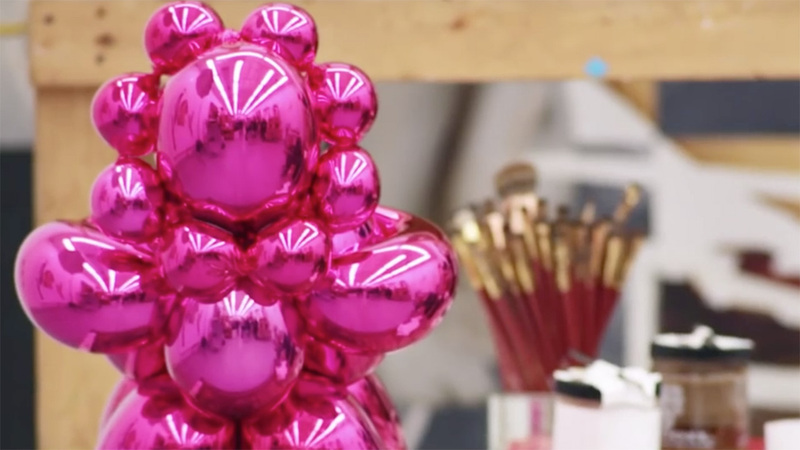 The plan was to deliver “a formidable expression of the power of creation”, the result was a limited edition hot pink Balloon Venus to house a bottle of Dom Perignon Vintage Rose. This bizarre creation represents a fascinating strategy to engage an audience in this audacious and showy limited edition piece of art. This seems to be about adding innovation and unconventional style to a brand seem by many as too high end. Dom Perignon is trying to appeal to a younger audience who enjoy a splash of outrageous. I think it’s mad and brilliant all at the same time. Much like the price tag a mere £15,500.